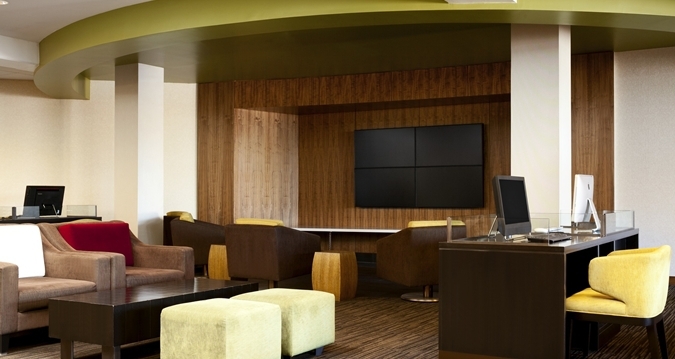 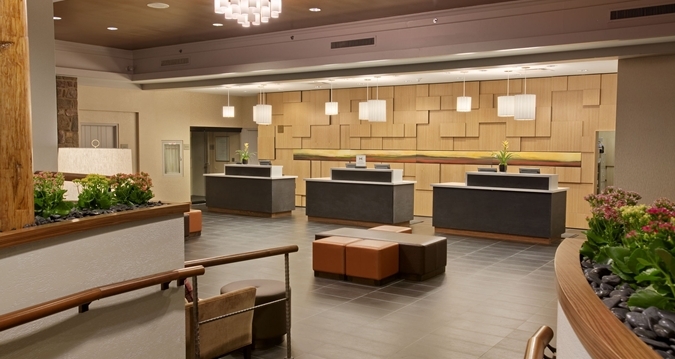 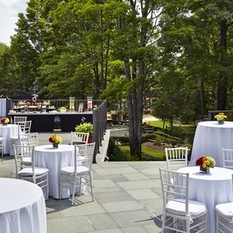 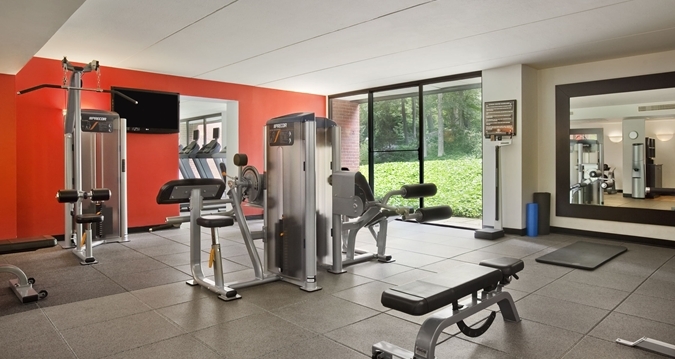 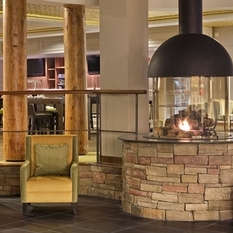 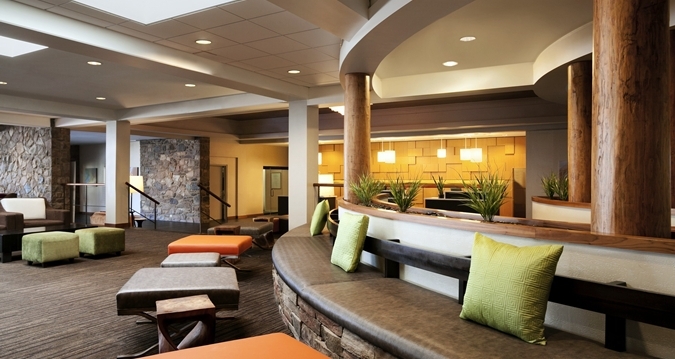 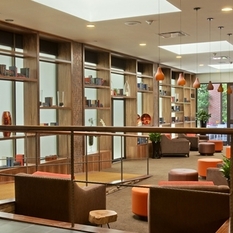 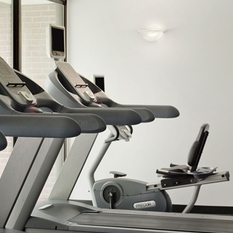 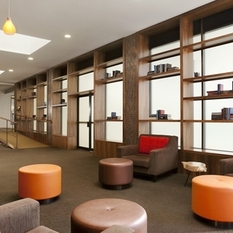 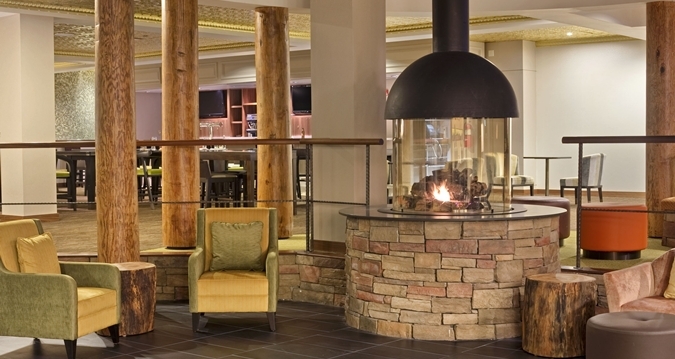 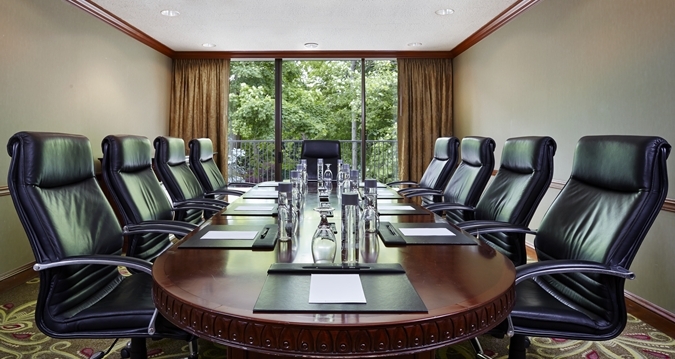 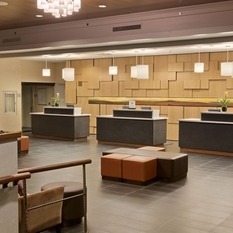 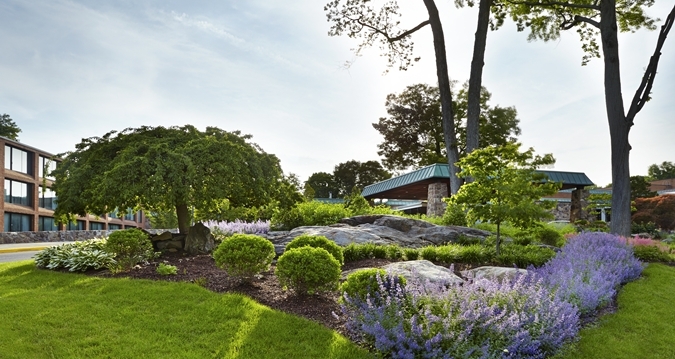 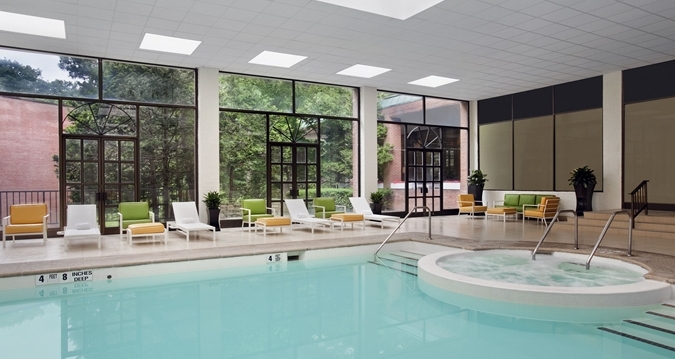 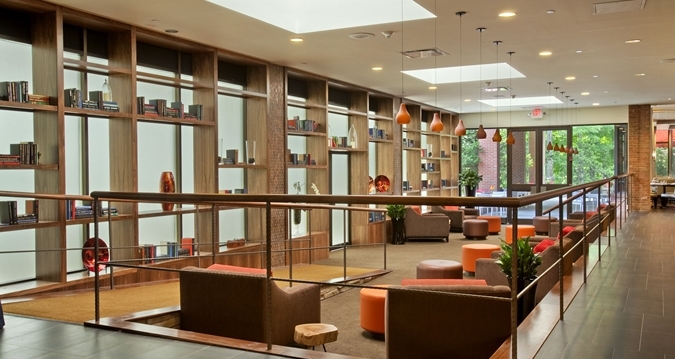 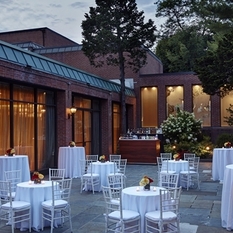 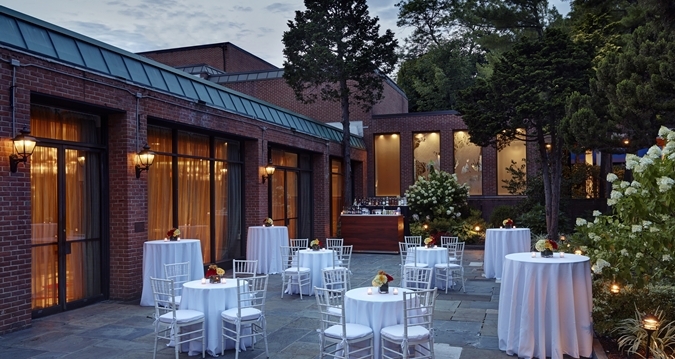 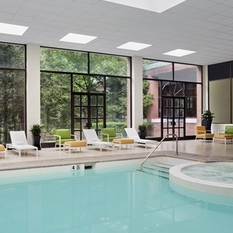 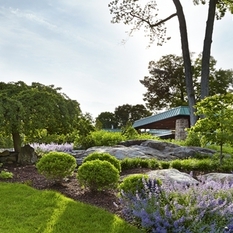 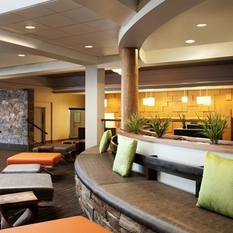 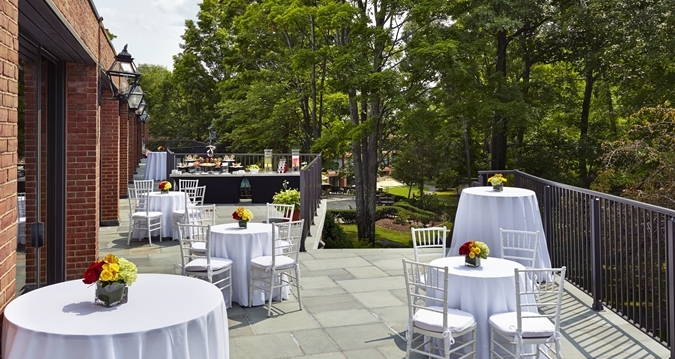 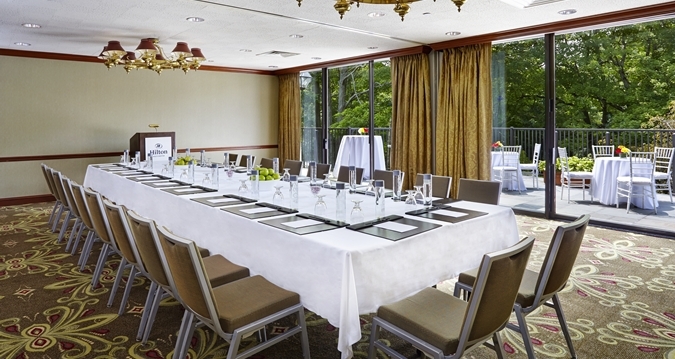 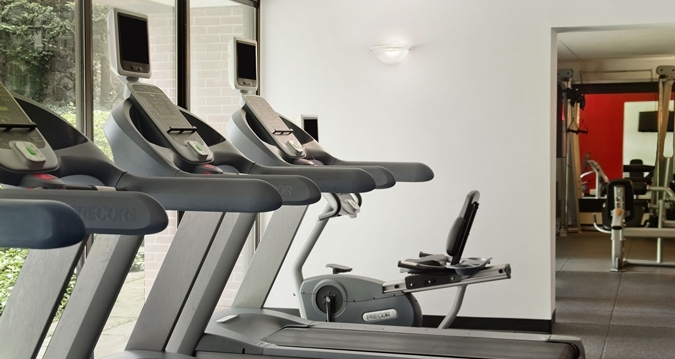 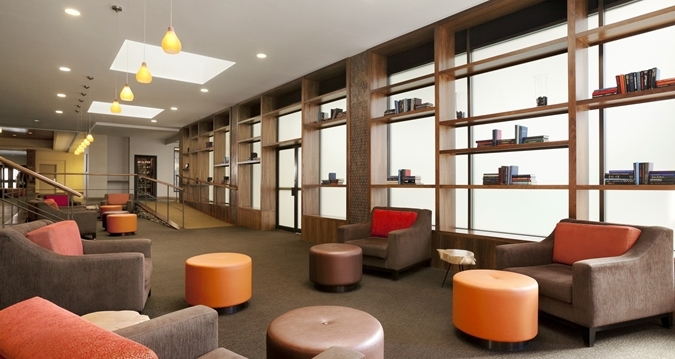 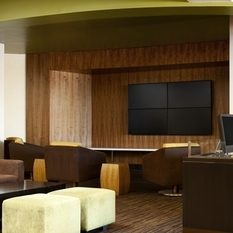 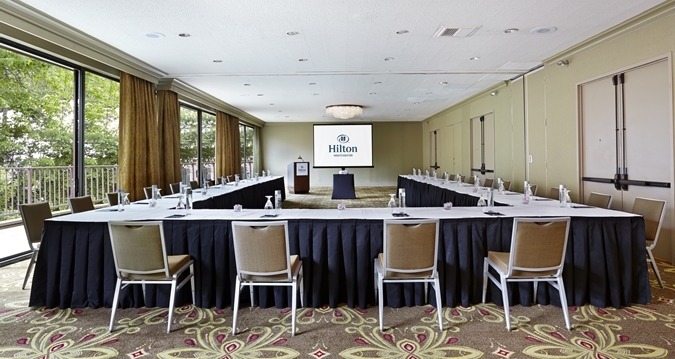 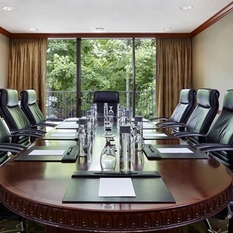 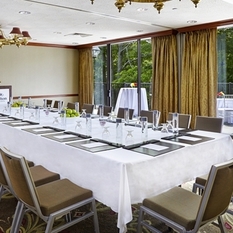 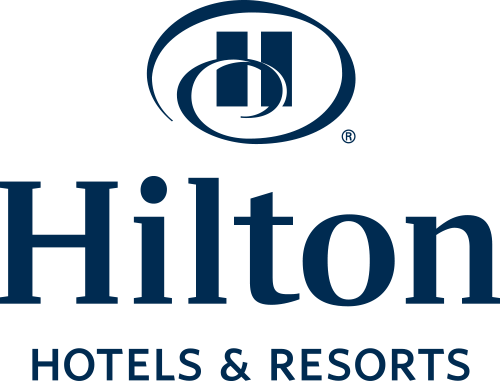 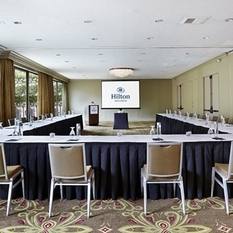 Situated on 37 acres of beautiful woodland, the Hilton Westchester hotel near White Plains, NY offers a retreat-like experience with a wealth of on-site recreation options. 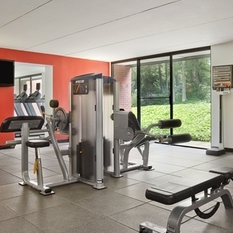 Enjoy free standard WiFi, complimentary local shuttle service, indoor and outdoor swimming pools, tennis courts and jogging and walking trails. 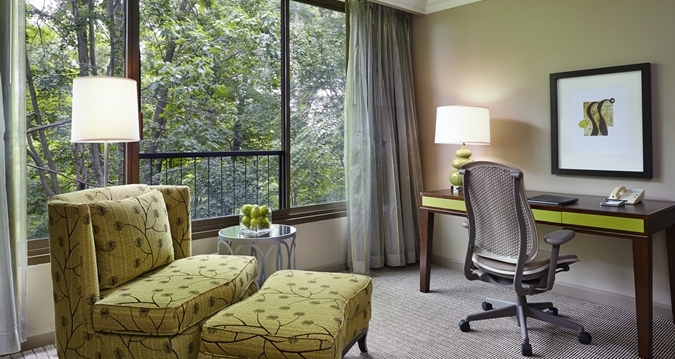 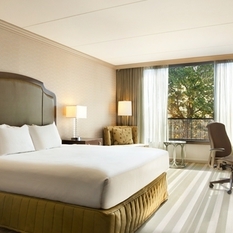 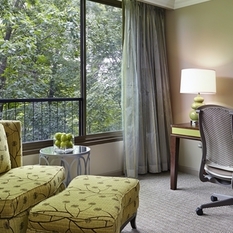 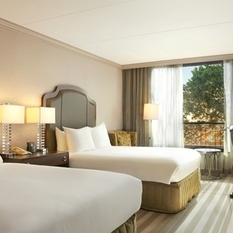 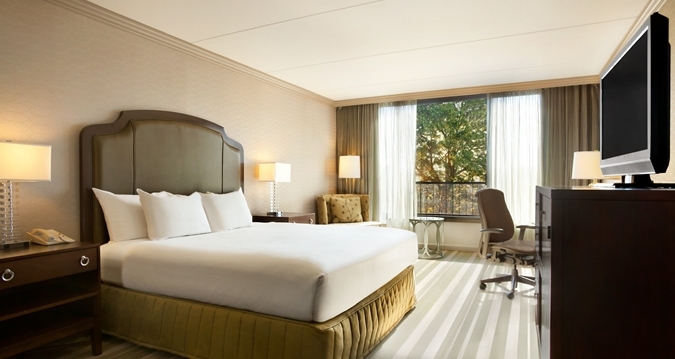 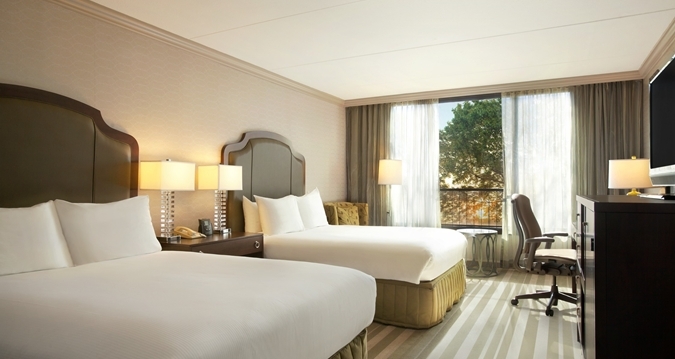 Our 445 newly refreshed guest rooms and suites boasts panoramic views of lush gardens. 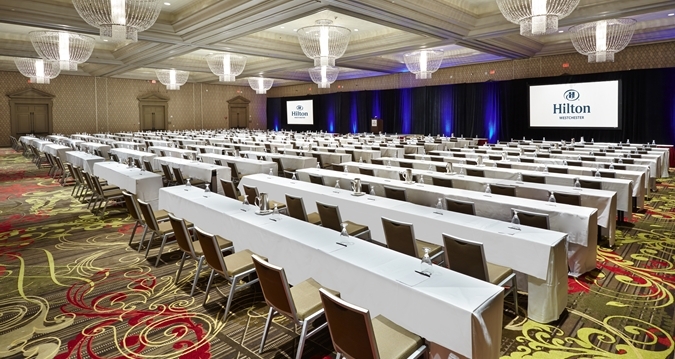 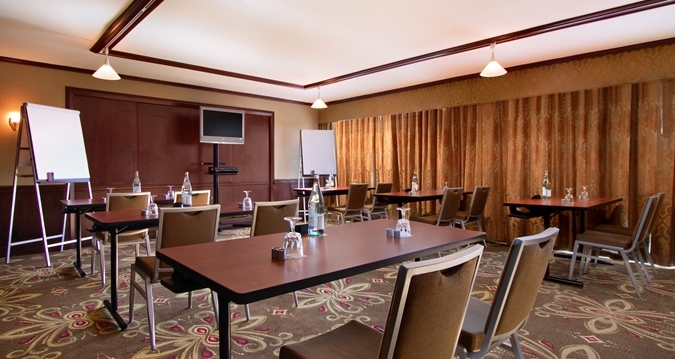 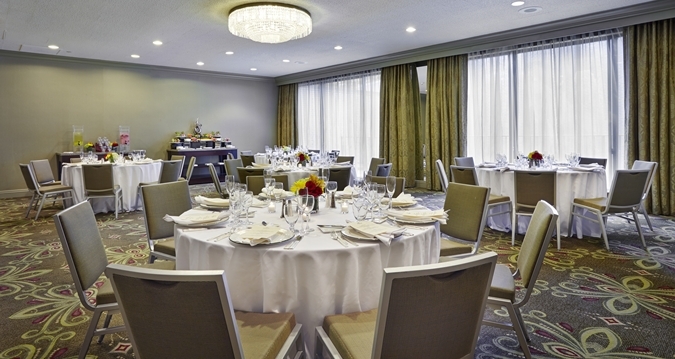 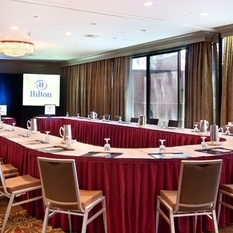 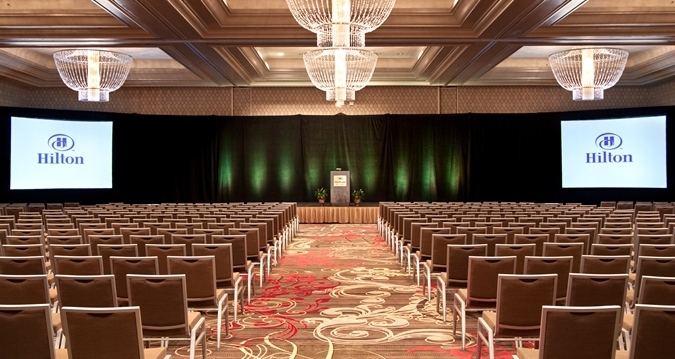 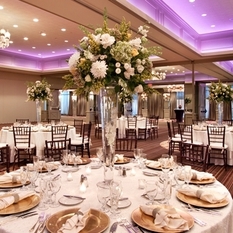 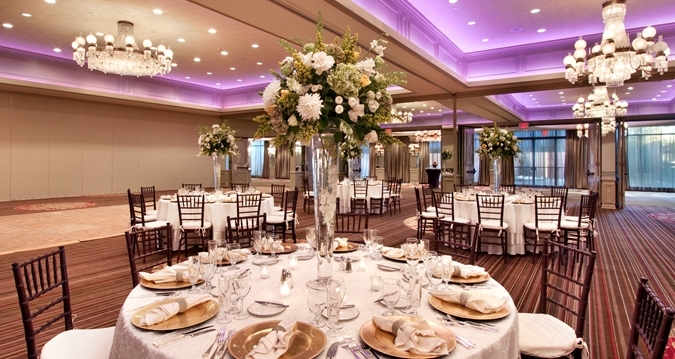 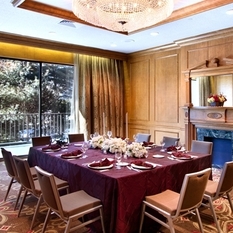 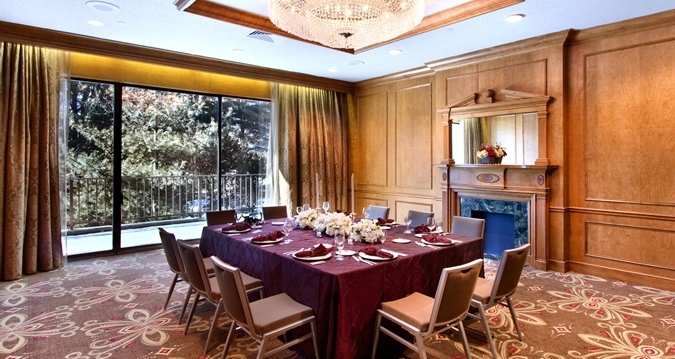 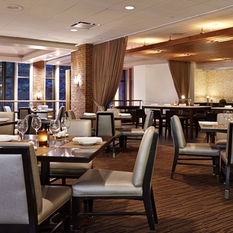 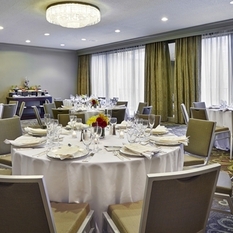 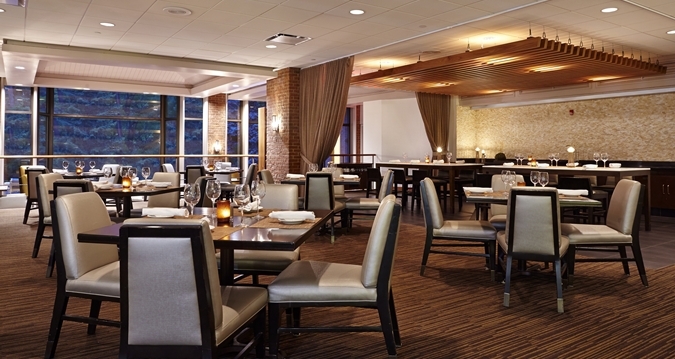 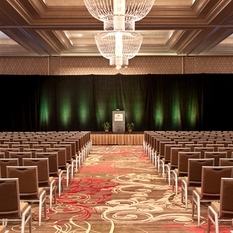 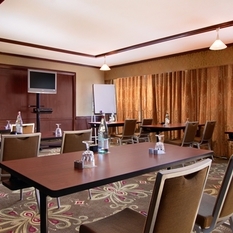 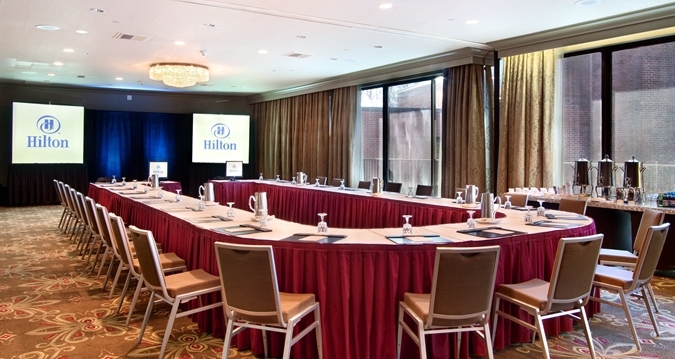 Host a meeting, banquet or wedding in our 9,520 sq. 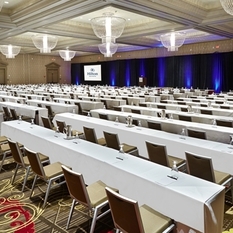 ft. ballroom or 34 meeting rooms.